Top 10 Corrupted Officials | Russian Legal Information Agency (RAPSI). 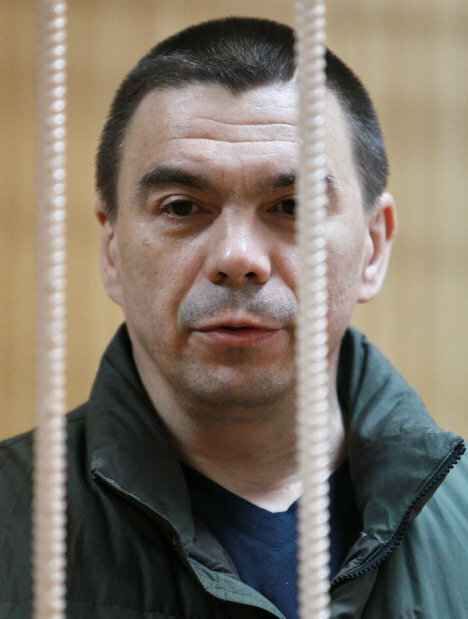 17:05 06/04/2012 Igor Bakulin, the former aide of the head of the Federal Agency for Fishery. He was sentenced to three years in prison in August 2011 for accepting $250,000 in bribes.